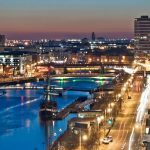 Find out What's On in Dublin, Restaurants, Shopping, Sightseeing, Sports, Events, Nightclubs, Places to stay, Hotels in Dublin, with our comprehensive website. Whether you live in Dublin, are visiting or looking to move here, you will be able to find places to stay, the best places to eat and drink, properties to buy or rent, local news & events, activities for the whole family, unique places to shop, beautiful scenic locations, historic landmarks, city centre entertainment, attractions and more! Dublin is full of attractions with steep price tags. Luckily, the city also has a range of free options that will give visitors an even better dose of the history and culture of the city. 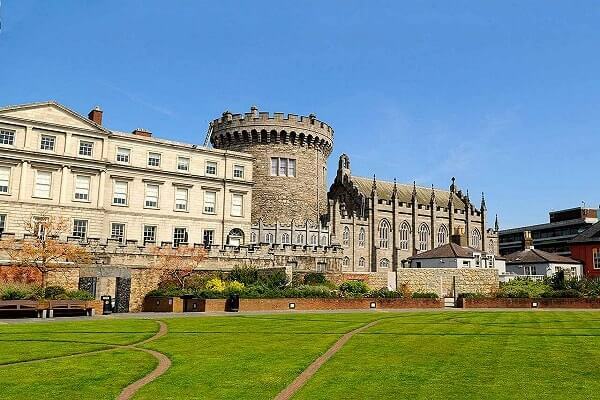 Whether you prefer the big five star treatment or the personal touch of an intimate boutique, whether you want that breathtaking sea view or love the calm of the countryside, Dublin offers plenty of choices. 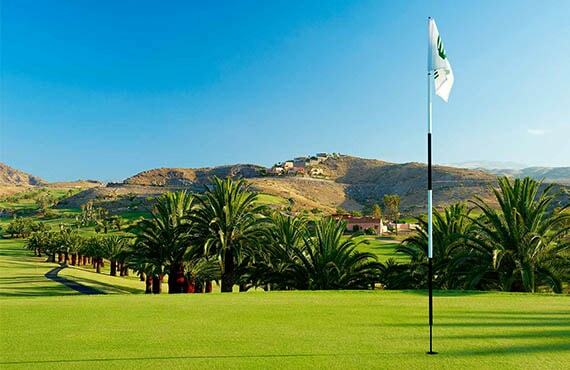 There are many sports played and followed in Ireland include Gaelic games, horse racing, show jumping, greyhound racing, basketball, fishing, handball, motor sport, MMA etc. 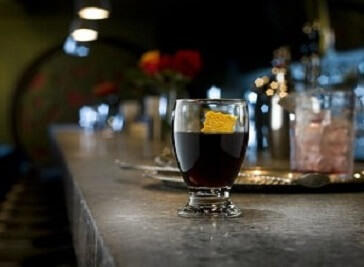 When it comes to restaurants Dublin has become renowned for having the best in style and flavours. Traditional treats, pub seats and cutting-edge chefs combine to make eating and drinking in Dublin a peak pleasure. Welcome to Koh - the home of authentic Thai cuisine and world-class cocktails in the heart of Dublin city. 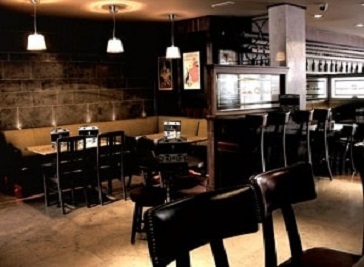 Le Bon Crubeen’s brasserie menu delivers a consistently great value dining experience all week long. Sourcing produce and ingredients from the very finest Irish suppliers. 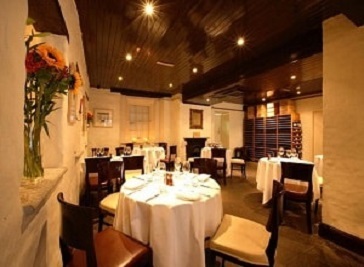 Toscana Italian restaurant is located in the heart of the most historic part of the City Centre opposite Dublin Castle. Dublin is on Ireland’s east coast at the mouth of the River Liffey. Its historic buildings include Dublin Castle, dating to the 13th century, and imposing St Patrick’s Cathedral, founded in 1191. City parks include landscaped St Stephen’s Green and huge Phoenix Park, containing Dublin Zoo. The National Museum of Ireland explores Irish heritage and culture. 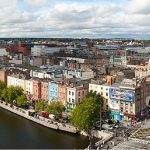 Whether you’re looking for things to do in Dublin such as events and attractions or are planning where to stay in Dublin, you’ll find everything you need for your Dublin holiday on Whats On In Dublin.net. Make sure to discover Dublin’s diverse neighbourhoods, from tranquil suburbs to central areas full of shopping, entertainment and dining options. Dublin have a huge range of options for food and drink. Dublin has an extensive range of things to do with a selection of adventures and activities.